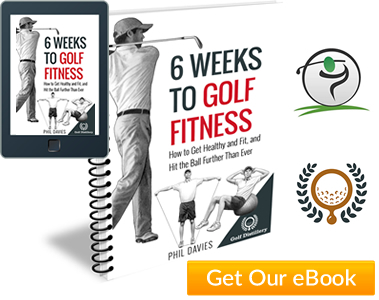 Golf Tips / Additional Tips / Golf Equipment Tips / What’s In Your Golf Bag? 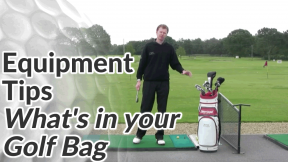 In this article and video, I’ll take you through what I carry in my golf bag and offer you some tips for choosing the best combination of equipment for your own bag. The rules of golf allow you to carry 14 clubs during any one round. But with so many options (hybrid clubs, fairway woods, driving irons, specialist wedges) you’ll have to omit something in favour of something else. Do take full advantage of the 14 club rule though – the more clubs you carry, the more you can let the clubs do the work rather than adjusting your swing to control shot distance. Club technology has advanced measurably over the years but not nearly as quickly and as dramatically as marketing would have us believe. Don’t feel that you have to change your clubs every year or two to stay at the top of your game. At most, I’d suggest reviewing your clubs every 3-4 years. And when you do come to buy your next driver or a new set of irons, it’s well worth getting them custom fitted. See this article on club fitting and customization for more details. I carry a Driver, a 3 wood and a hybrid or rescue club. The lofts on these are nicely spaced apart so that I don’t have two clubs that hit almost the same distance. I prefer a hybrid to a 5 wood because it offers greater versatility – it’s easier to hit off the ground, it’s more forgiving in a heavy lie and I hit it a similar distance. The lower a club’s loft, the more it will exaggerate any side-spin placed on the golf ball (because it imparts less backspin which counteracts side-spin). A stiffer shaft also increases the chances of the ball carving out to the right if you don’t really hit through the shot. Together, these can turn what would have been a recoverable fade into a wild slice out of bounds! If in doubt, err on the side of more flex. Your bad shots with a driver that is too stiff, will be more damaging than bad shots with a driver that is too flexible. 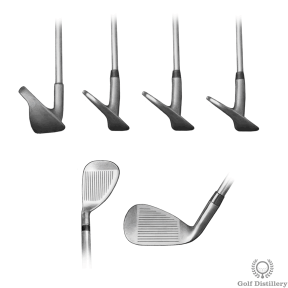 I cover shaft flex and other options in this article about getting your golf clubs custom fitted. 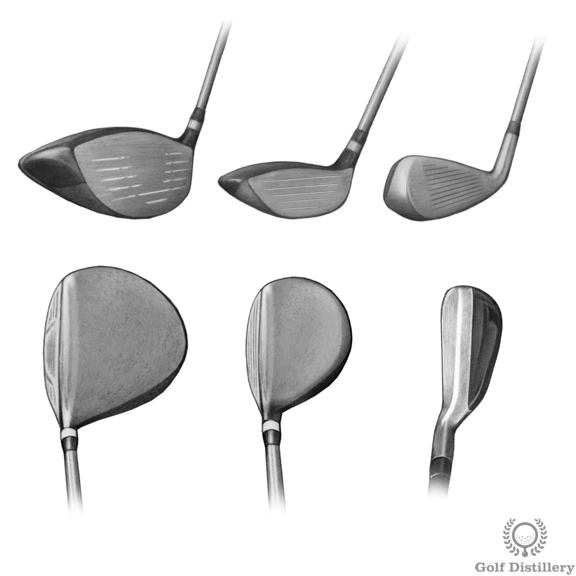 I carry a 4 iron through to a pitching wedge (7 clubs). Historically I’d have always carried a 2 and 3 iron, but they’ve been replaced by the hybrid. This is something I’d definitely recommend most amateurs consider doing. 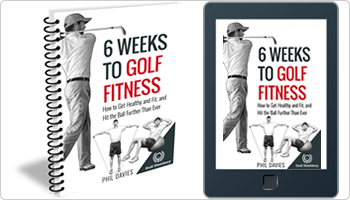 In fact many amateurs would benefit from replacing their 5 wood, 3 iron and even their 4 iron with a couple of hybrids (perhaps 19 and 23 degrees). 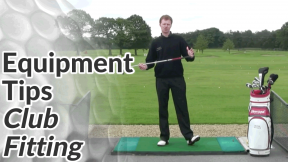 Although I have fewer options at the longer hitting end of my bag, this allows me an extra club at the shorter hitting end, which I think makes more sense – as I’ll explain next. 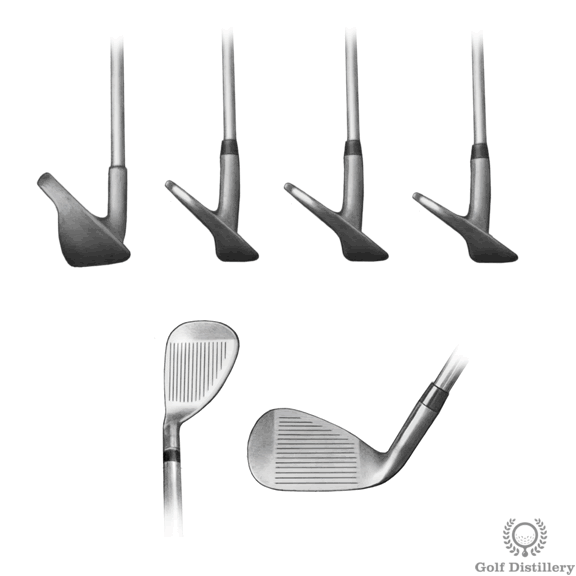 Broadly speaking, there are two types of irons – game improver irons and better player irons. 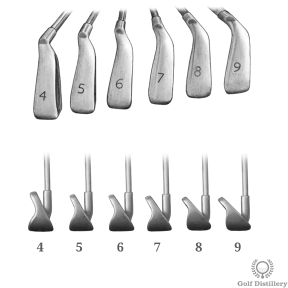 Game improver irons tend to be more forgiving and typically produce a nice, high ball flight. 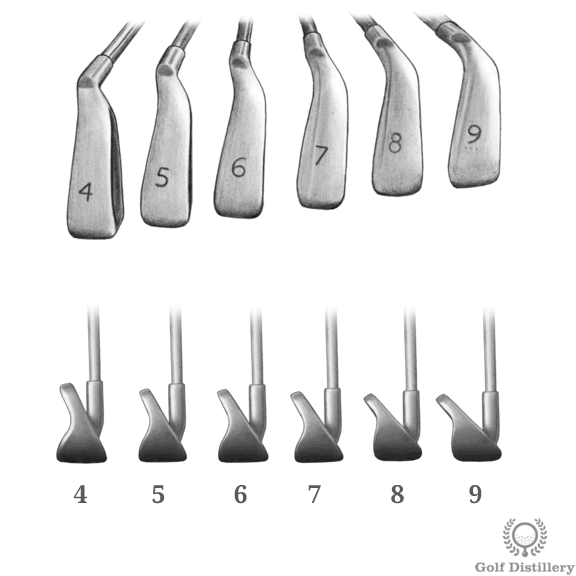 Better player irons are less forgiving but allow you to work the ball (fade or draw) more easily. 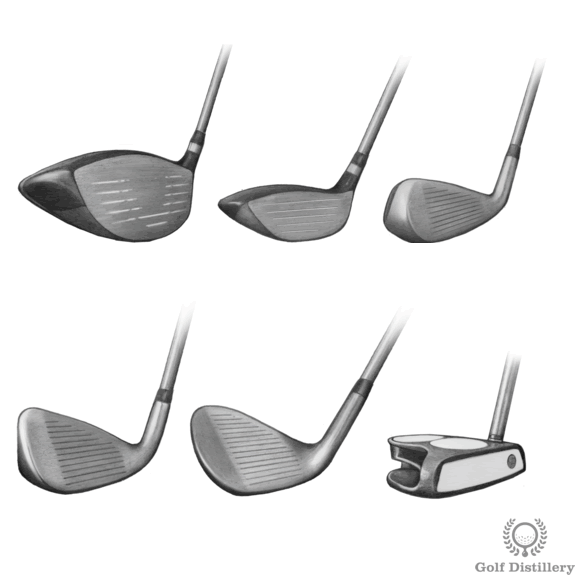 Additional to my pitching wedge, I carry 3 wedges – a gap wedge, a sand wedge and a lob wedge. The lofts on these clubs are also evenly spaced so that I get very accurate distance control. My bag is more heavily loaded towards the shorter clubs because I need greater accuracy over my distance as I get closer to the pin. Taking more wedges means that you don’t have to manipulate your swing as much to control your pitching and chipping distances. 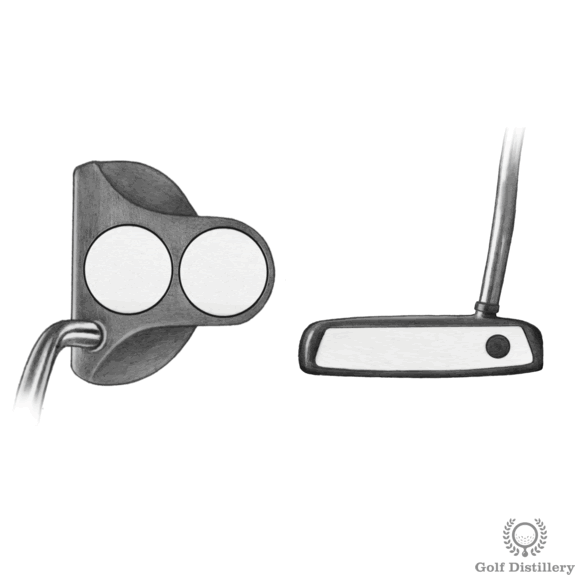 Although I don’t mention it in the video, obviously every golfer has to carry the most used club in the bag – the putter. There are hundreds of putters on the market and perhaps more than any other club, it comes down to personal preference and feel. I’ll be writing an article shortly on putter fitting and a guide to the different types of putters to select from. 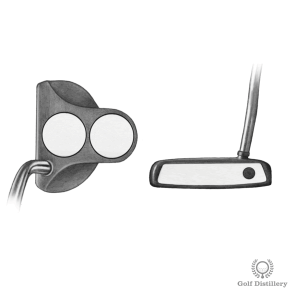 I personally use an Odyssey 2 ball putter.